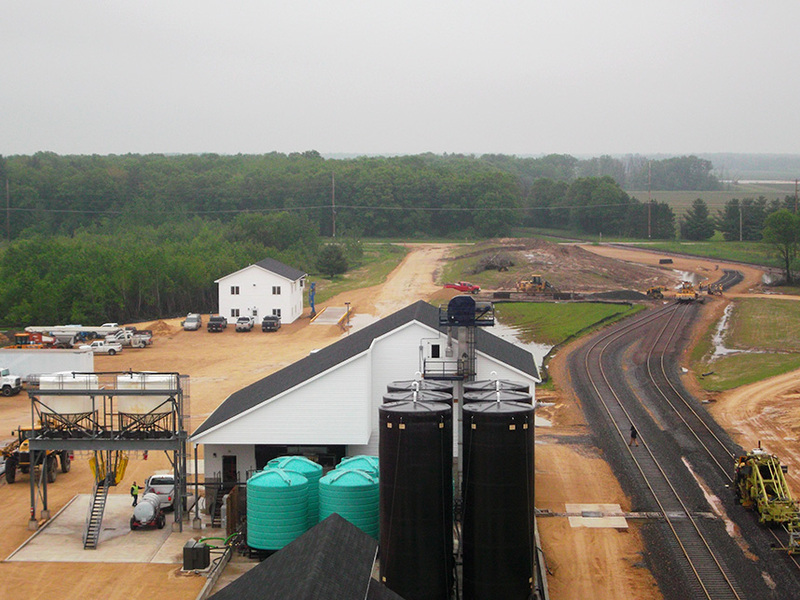 Progress continues on the construction at our Tomah facility. 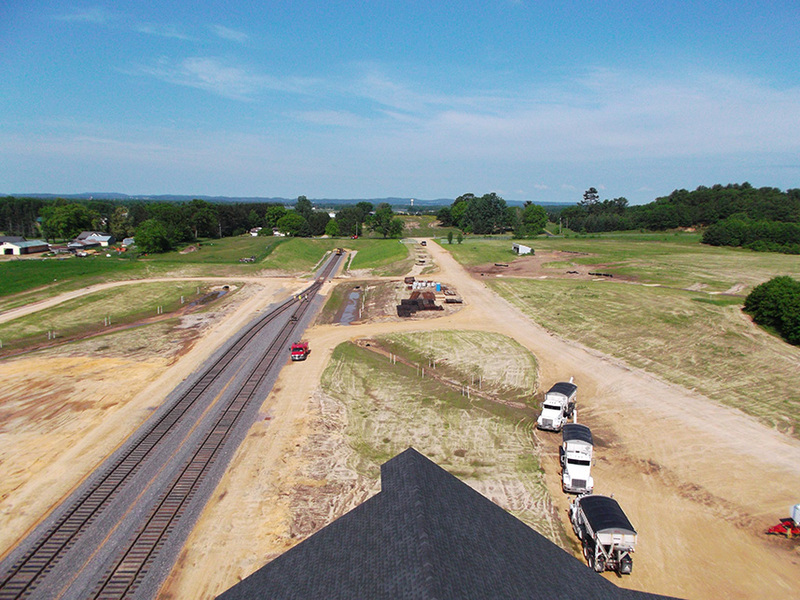 Check out this morning’s photos below! 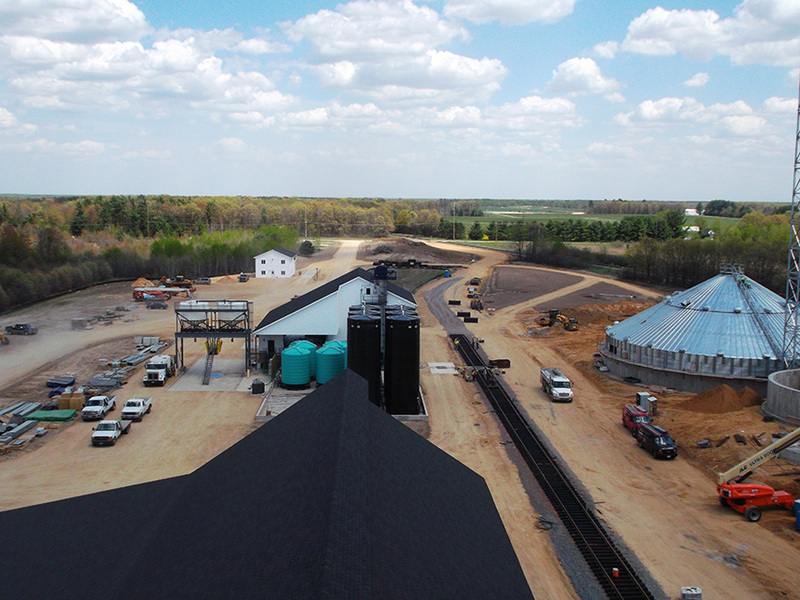 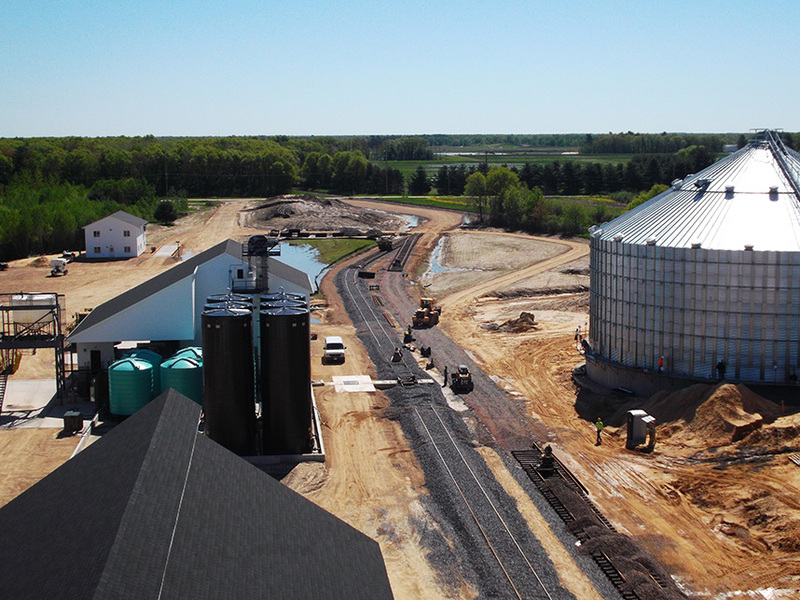 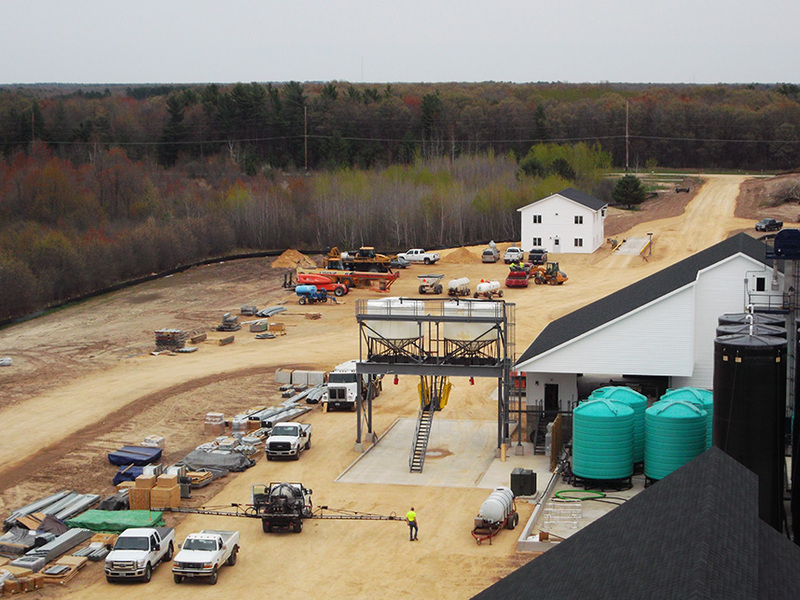 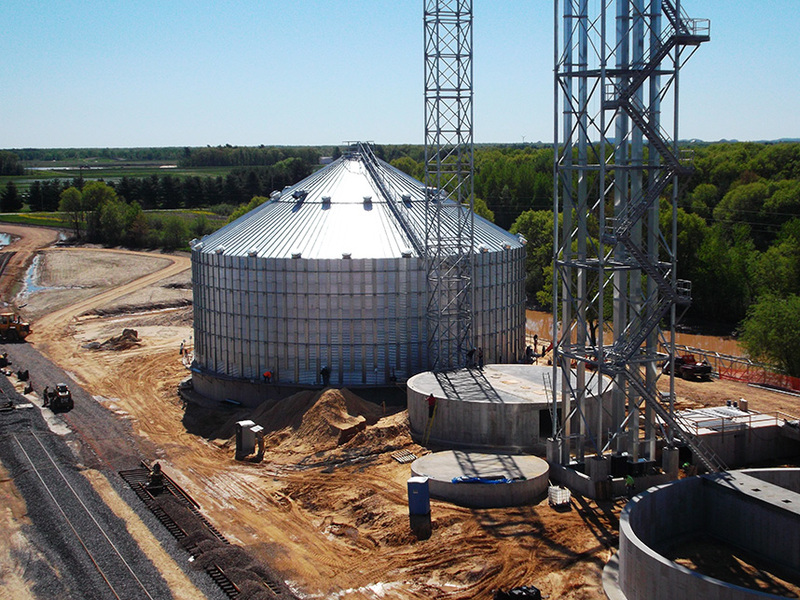 This spring has had some challenges for our Agronomy department, especially since construction is still under way at our new Tomah facility, but we’re ready to handle anything! 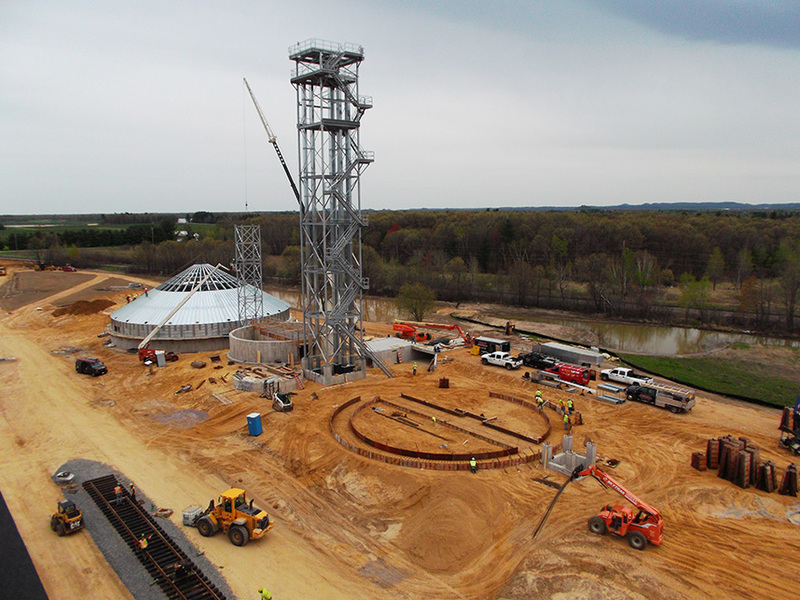 Below are some photos of the construction progress and of some of the activity going on around the plant. 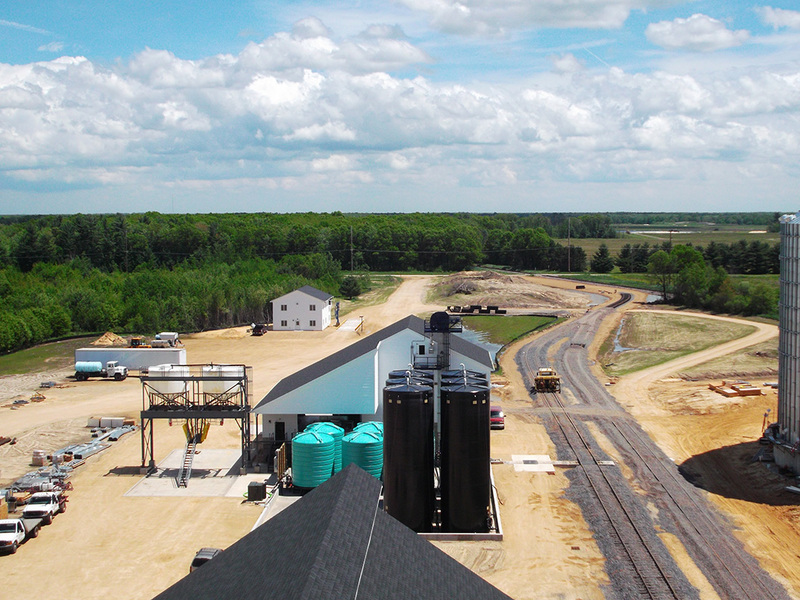 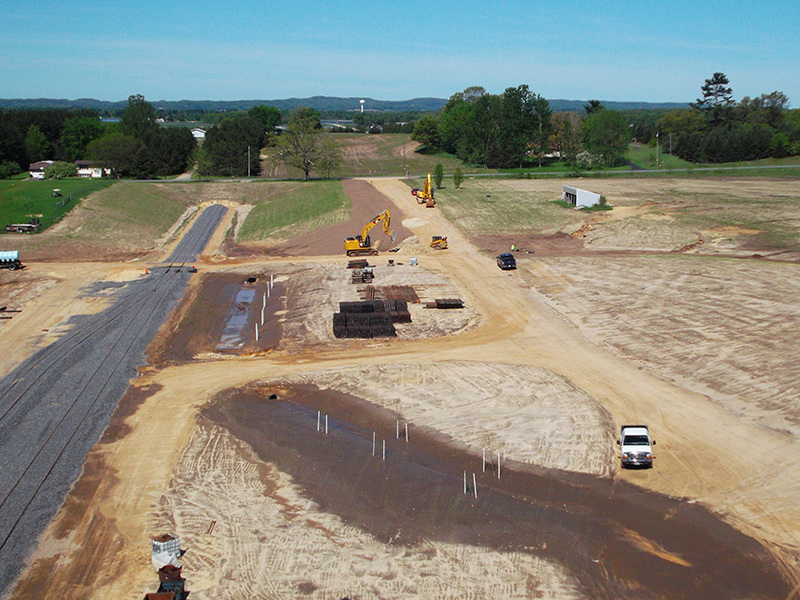 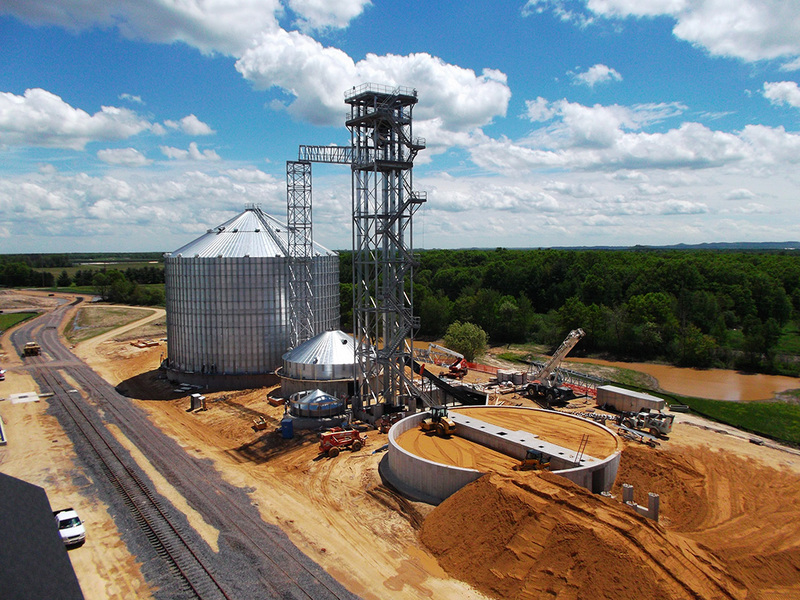 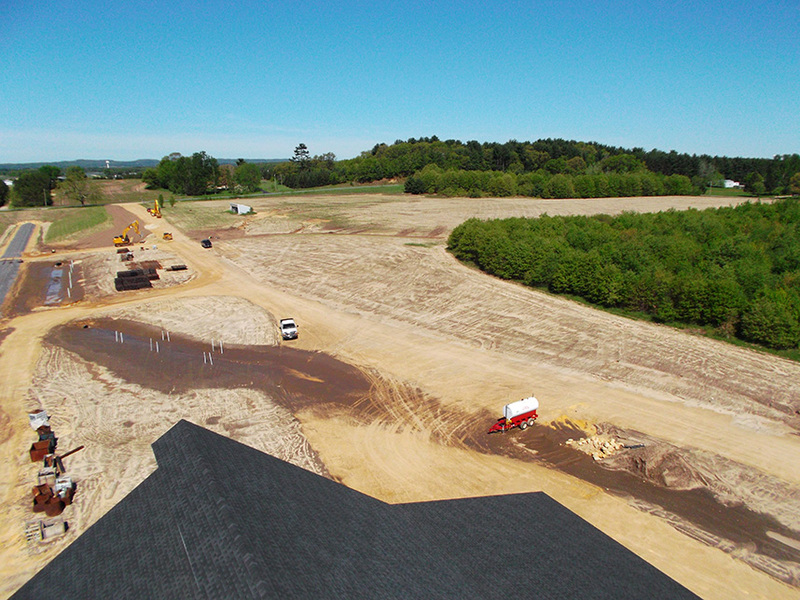 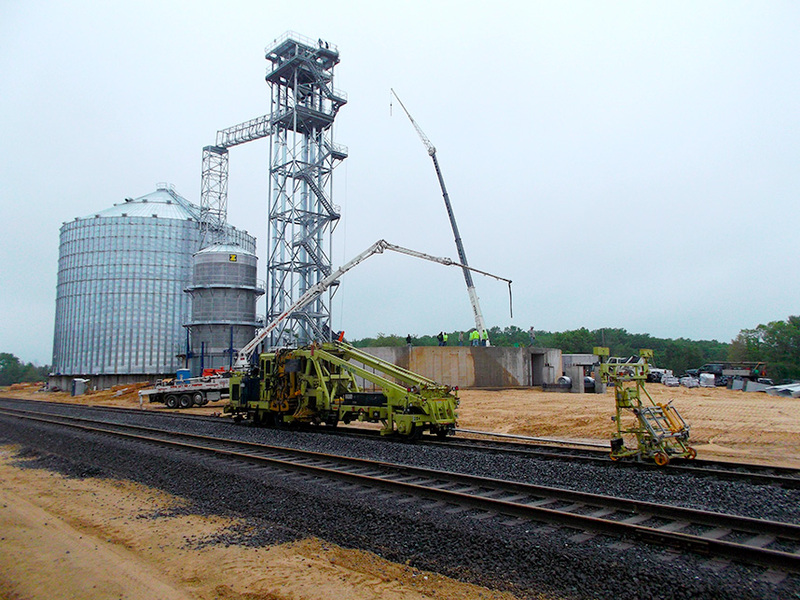 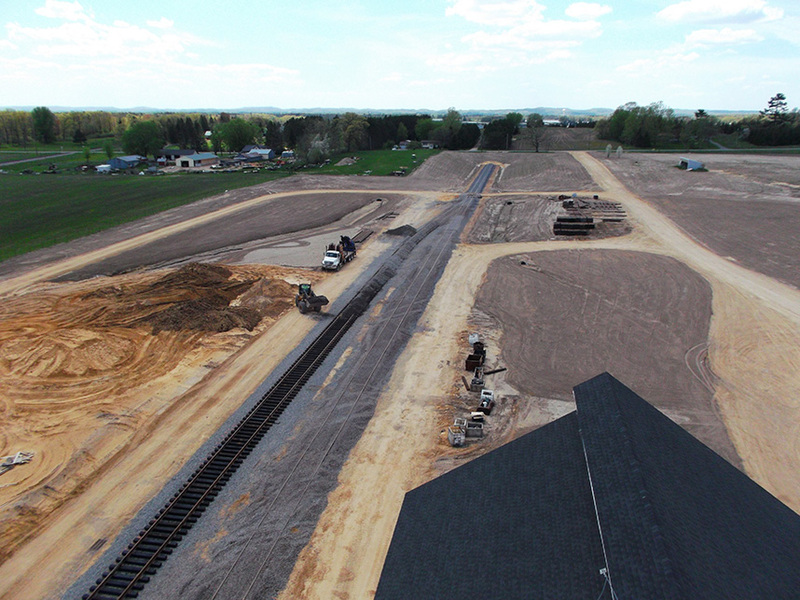 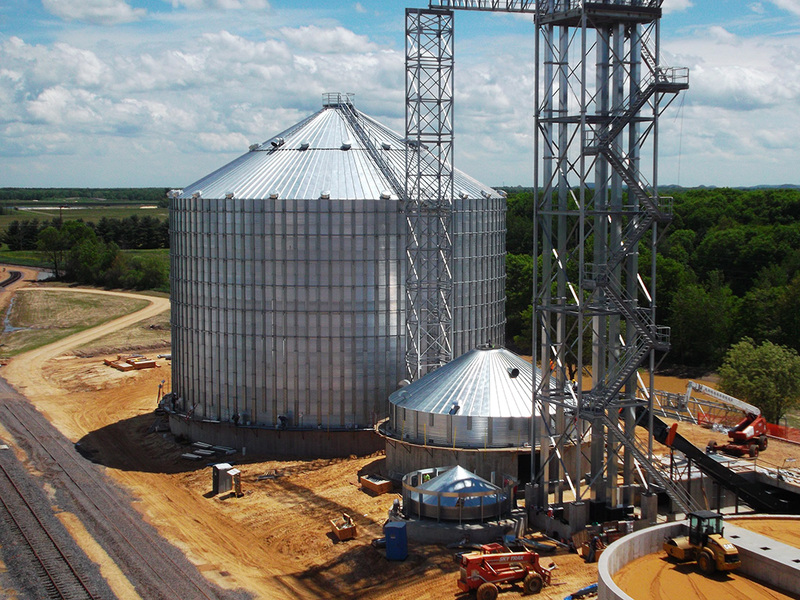 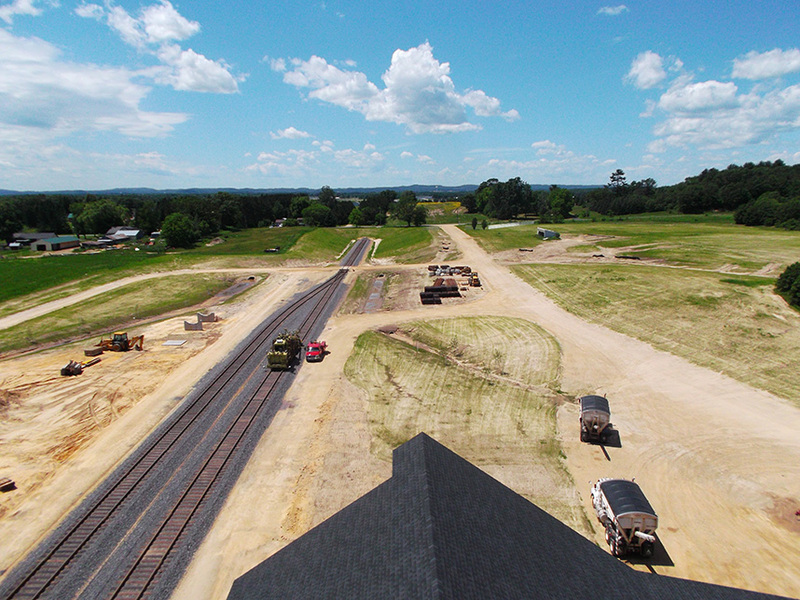 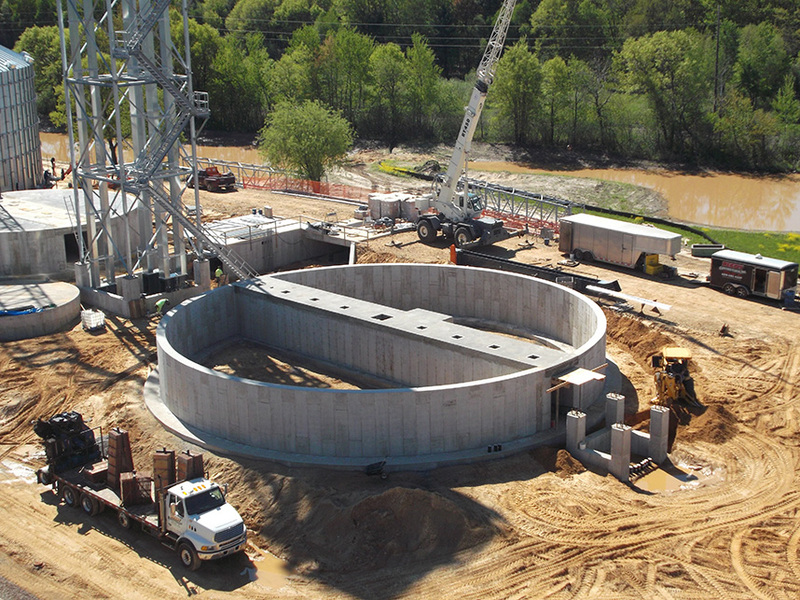 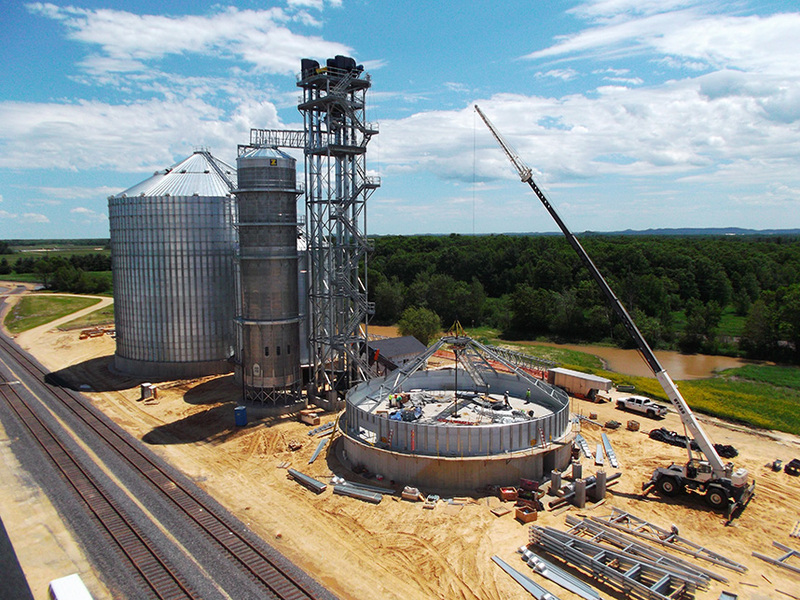 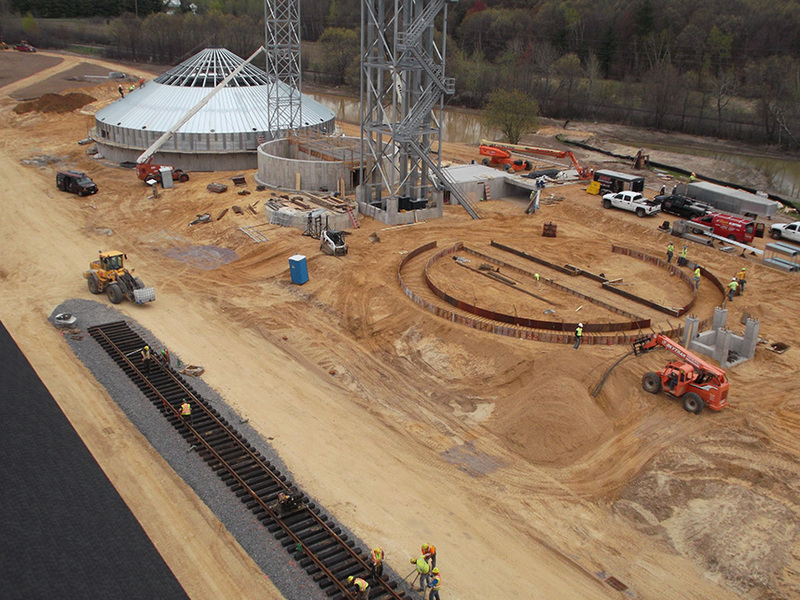 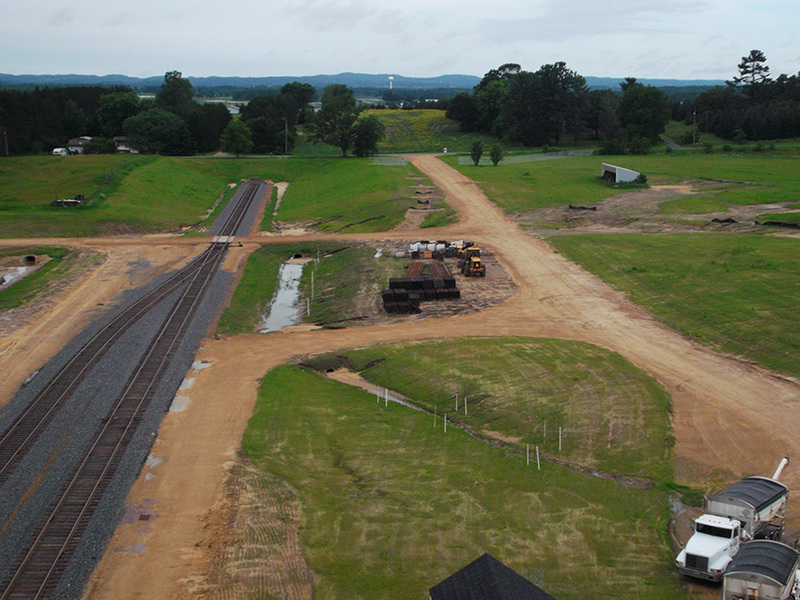 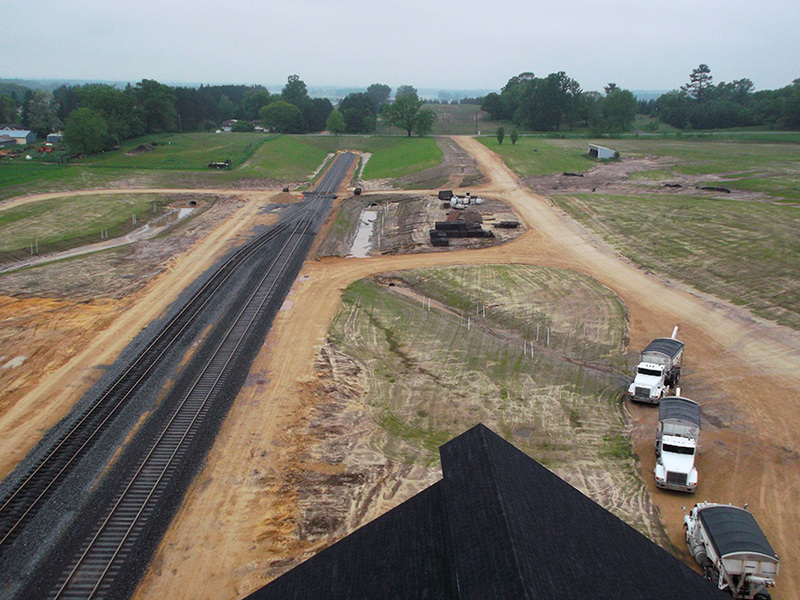 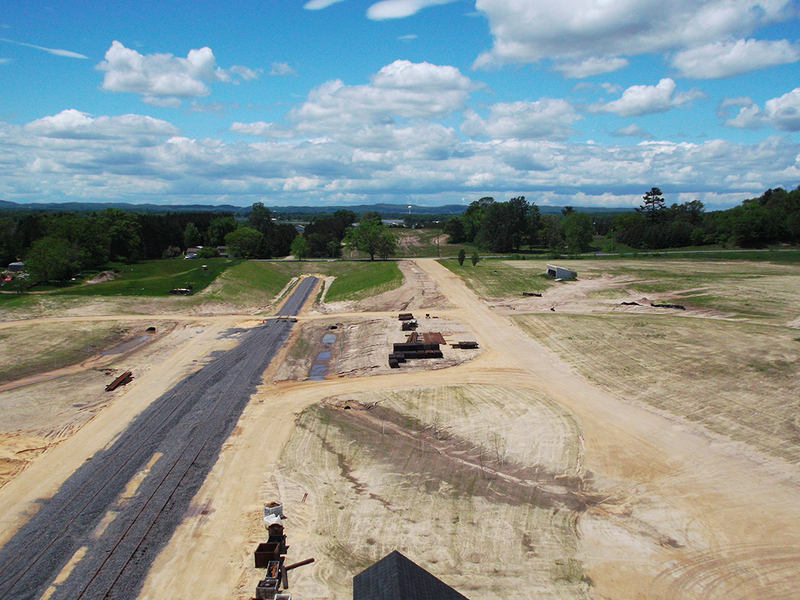 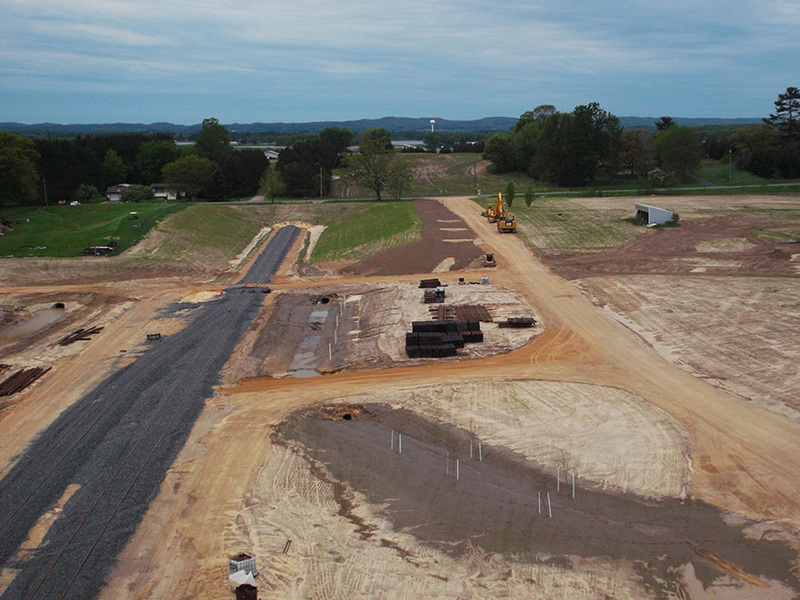 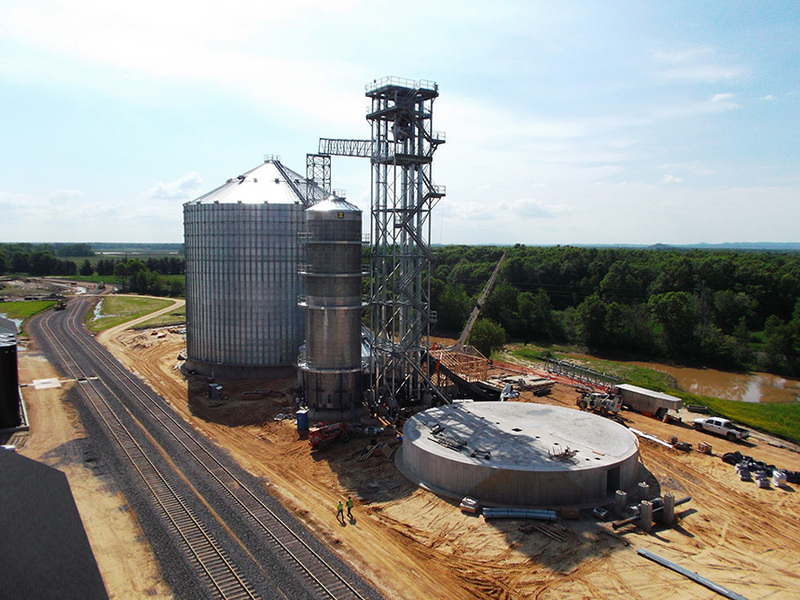 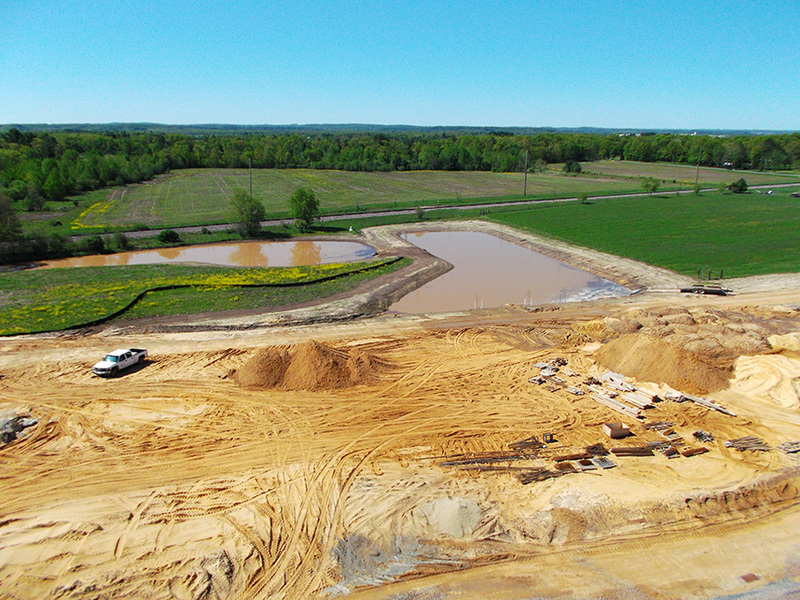 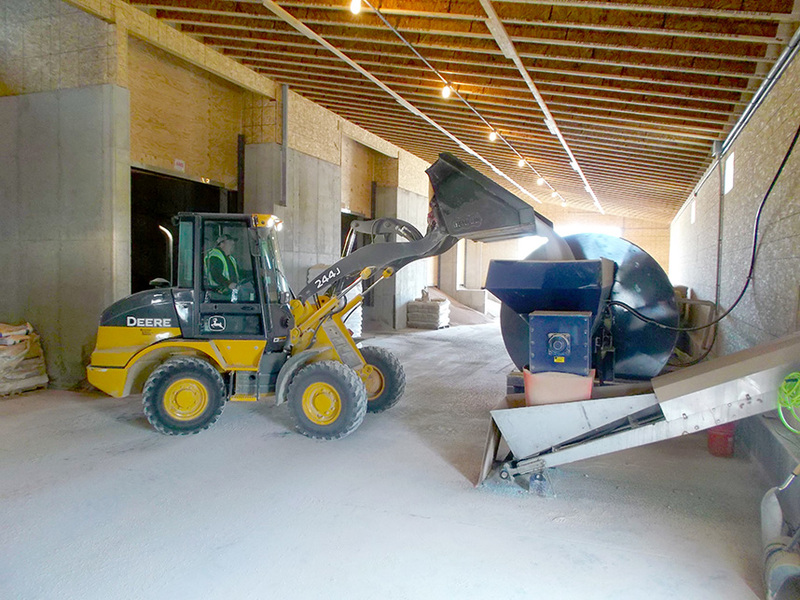 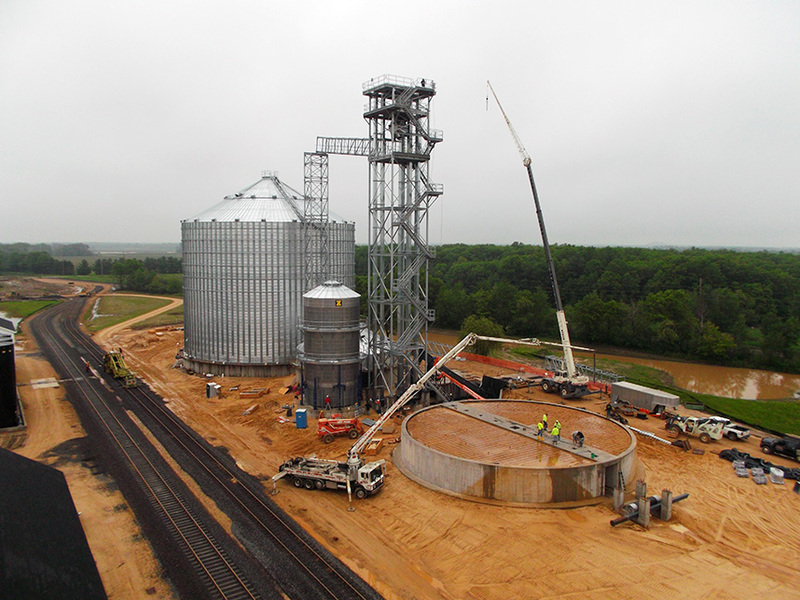 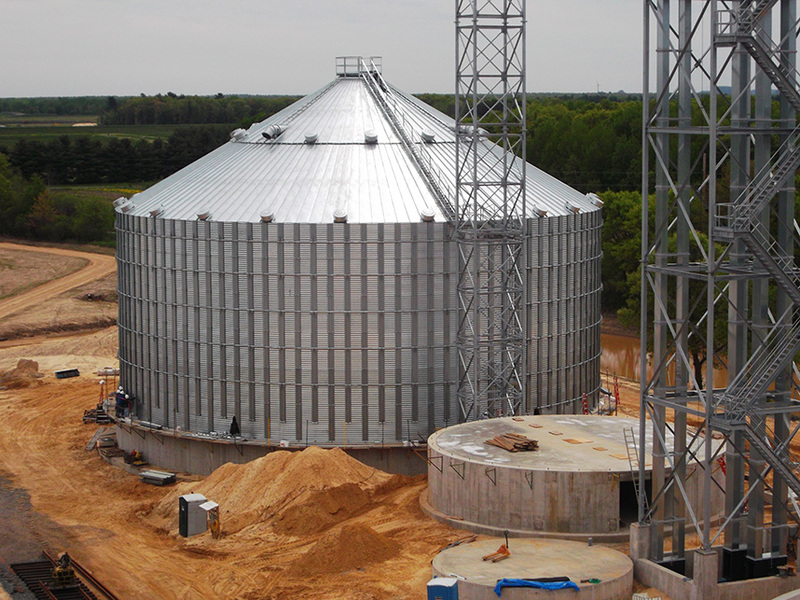 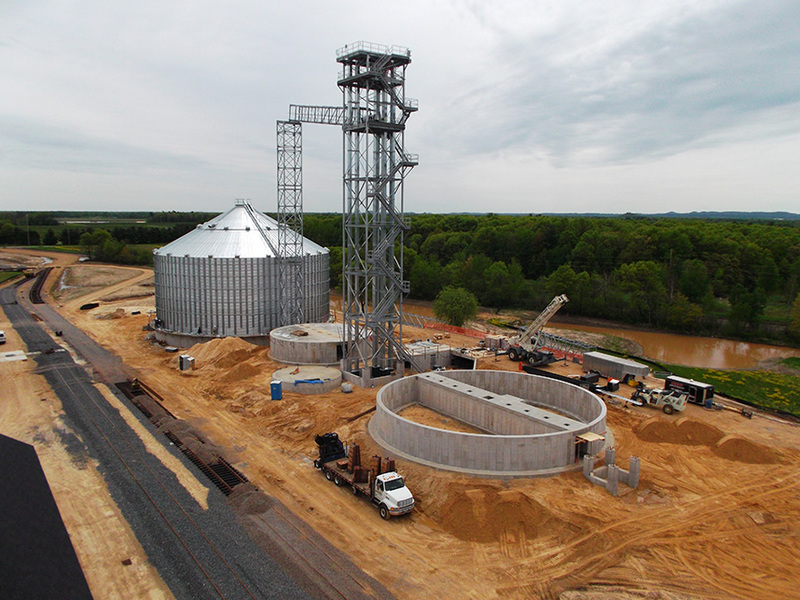 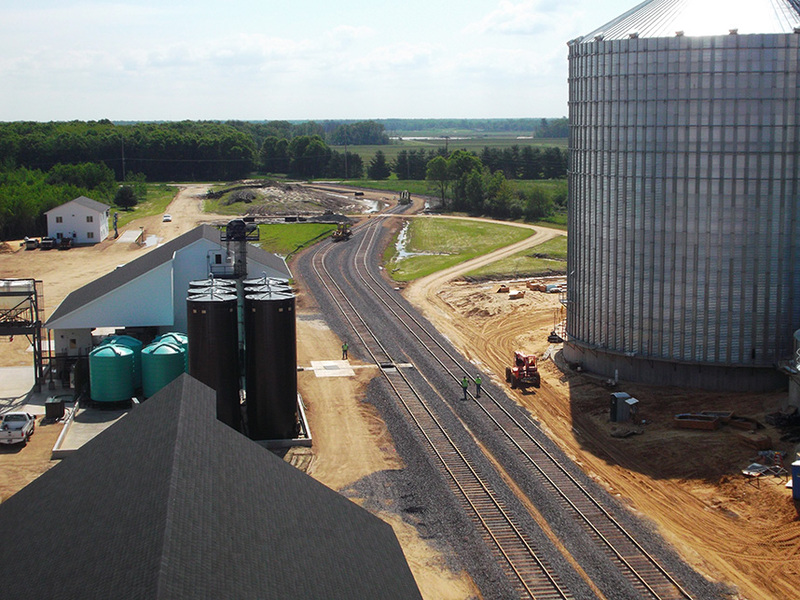 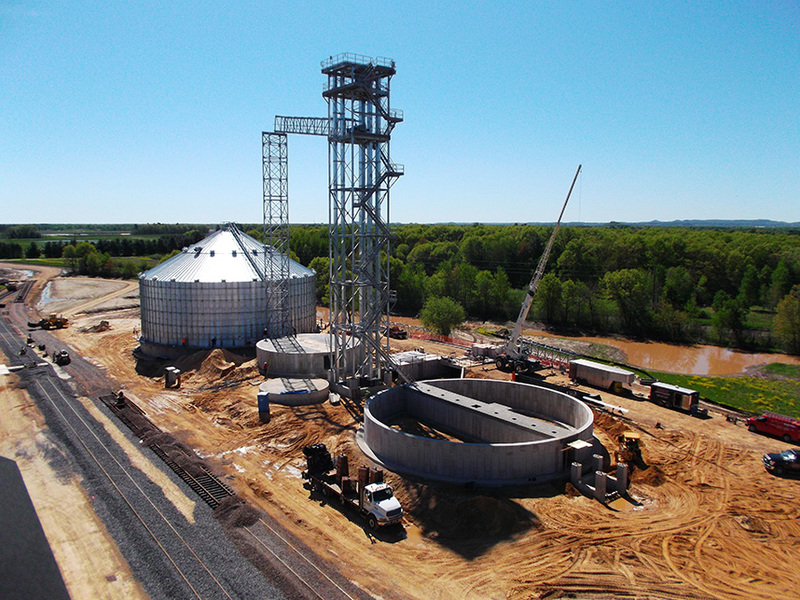 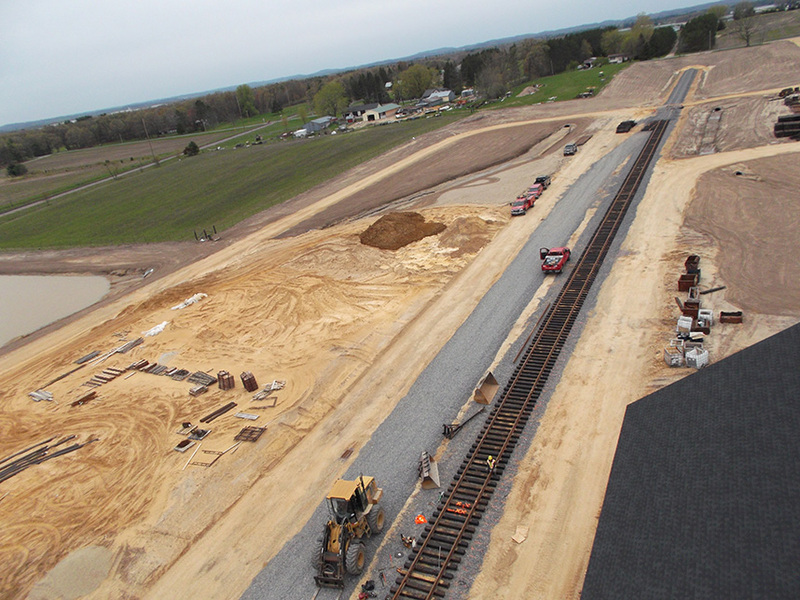 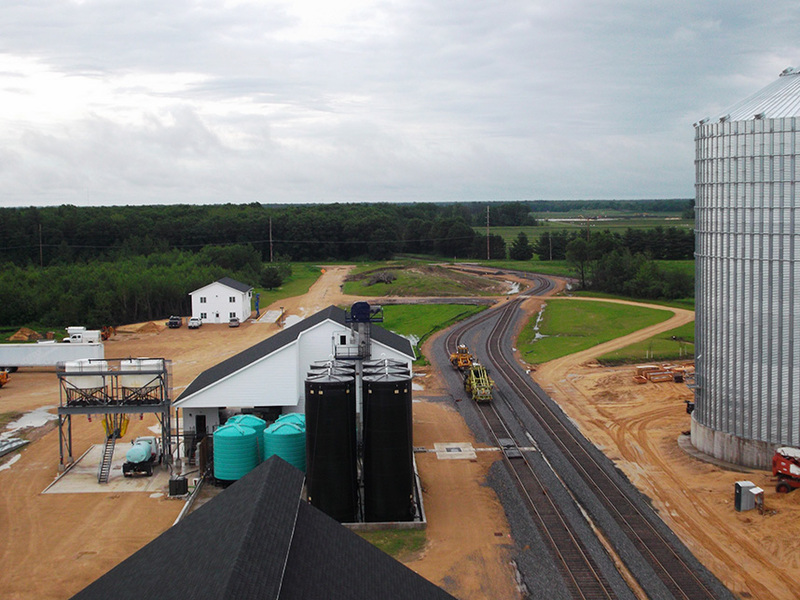 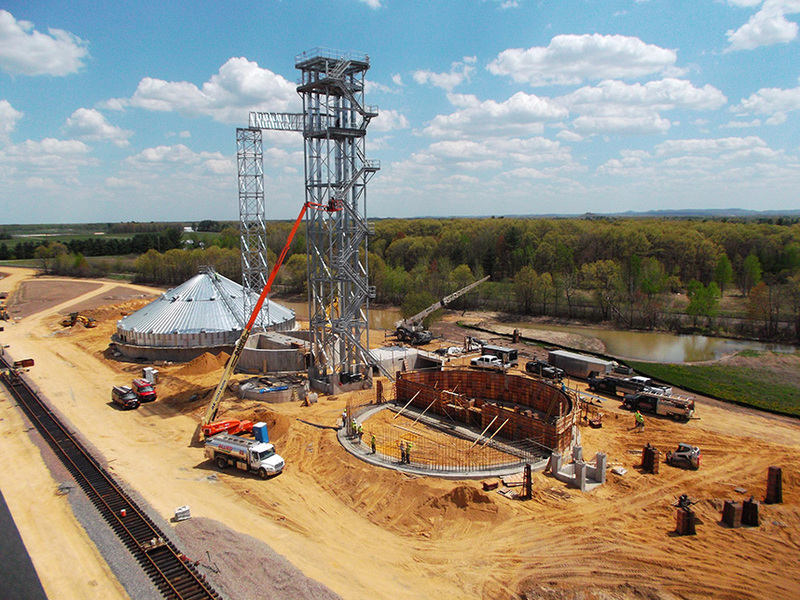 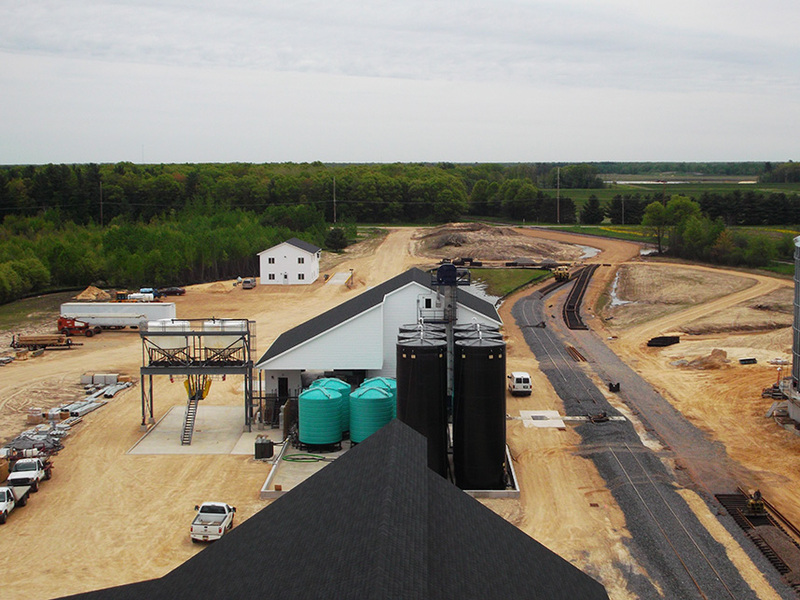 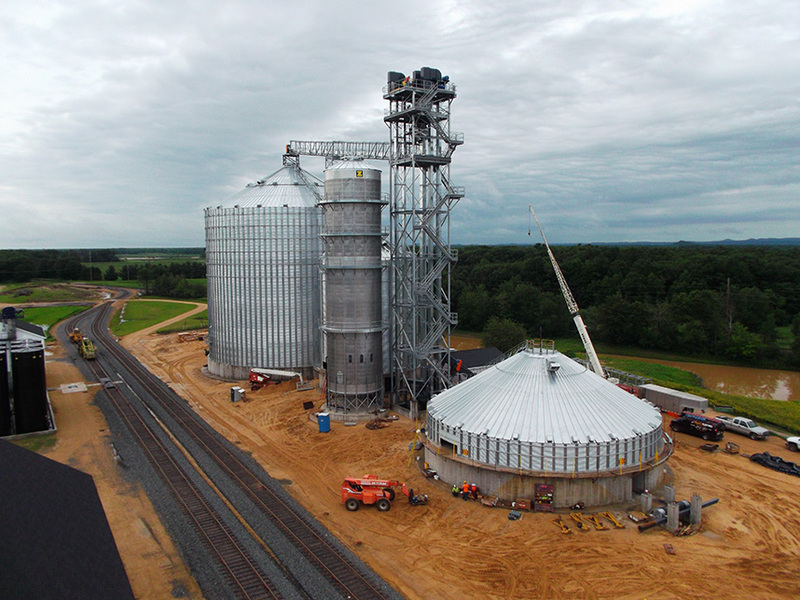 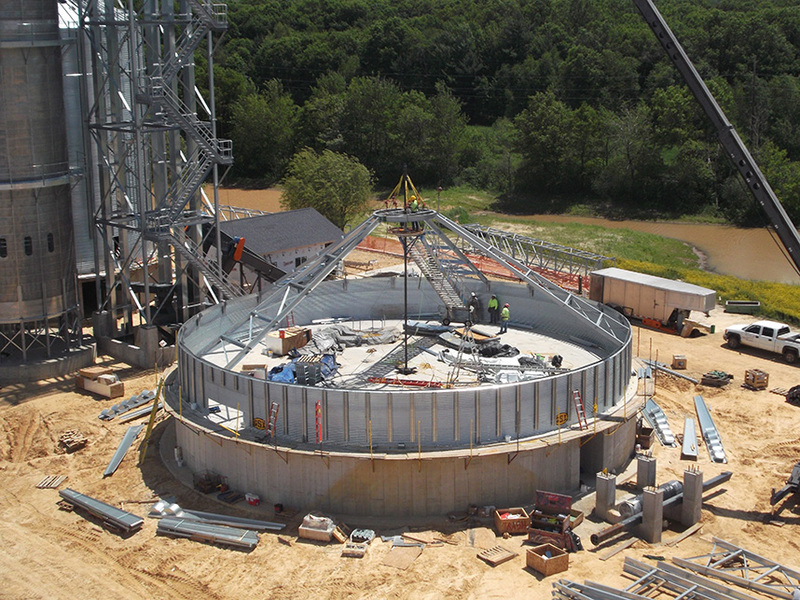 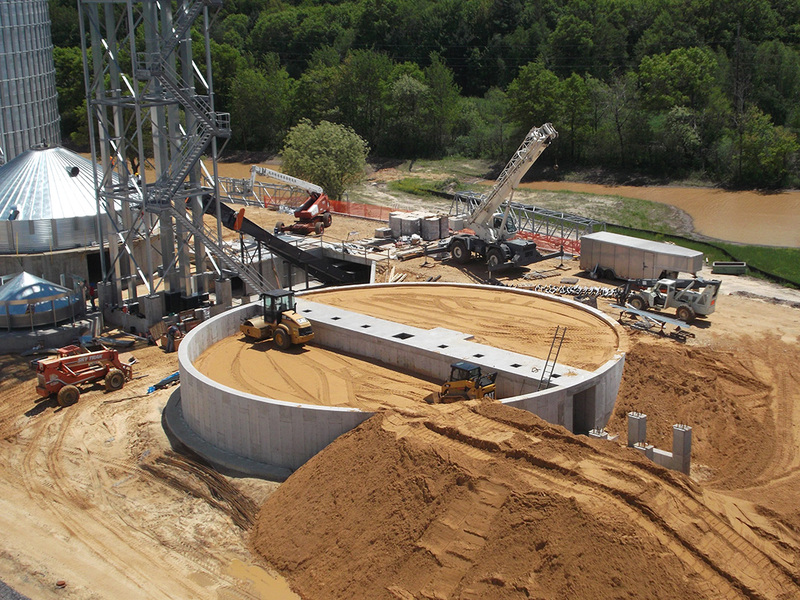 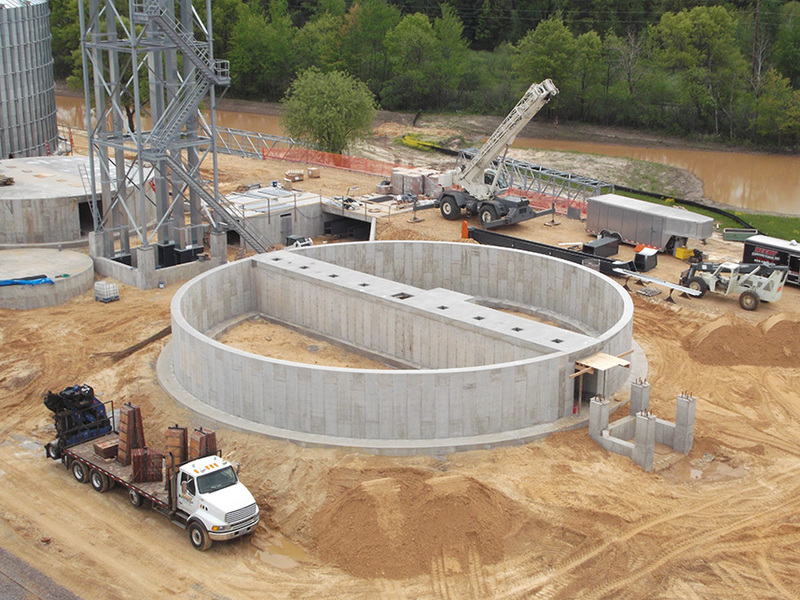 Construction continues to progress at our Tomah facility! 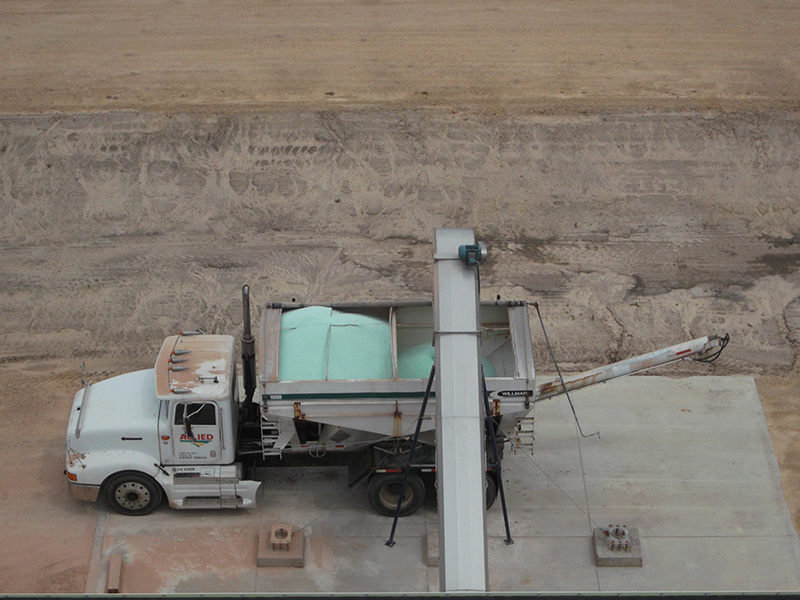 Check out today’s photos below.